Hard to find lot in Queen Anne's County that is zoned for stick built home, modular home, double wides, or single wide mobile homes. 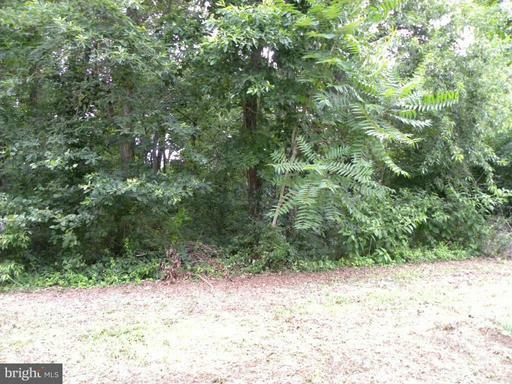 Completely wooded .47 acre perk approved ready to build. This lot can be purchased with adjoining corner Lot #9 for a deal. Possible to do a land and home package deal with Clayton Homes. Buy now while you can do a standard septic system before regulations change.